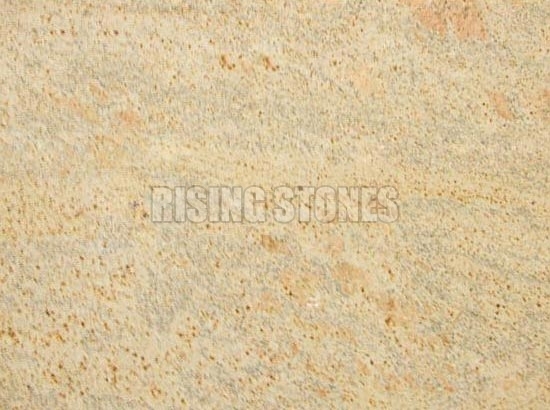 We are the eminent Manufacturers, Exporters and Suppliers of Colonial Gold Granite Stone in India. These Colonial Gold Granite Stones are apt to provide an aristocratic touch to the dÃ©cor. These Colonial Gold Granite Stones are apt to design the interiors of offices, multiplexes and auditoriums.